Jenna Mulhern knows how to make a debut. 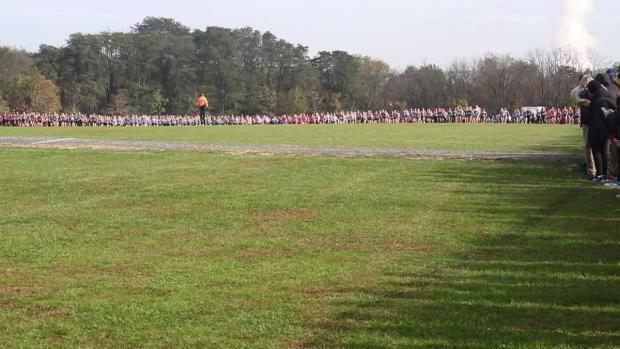 Just as her XC career started, the West Chester Henderson ninth grader got out to a fast start on the track, winning the 3,000 meters at this past weekend's Yale Track Classic in Connecticut. It was the first career indoor individual race for Mulhern, the AAA XC state champ and NXN qualifier from the fall. 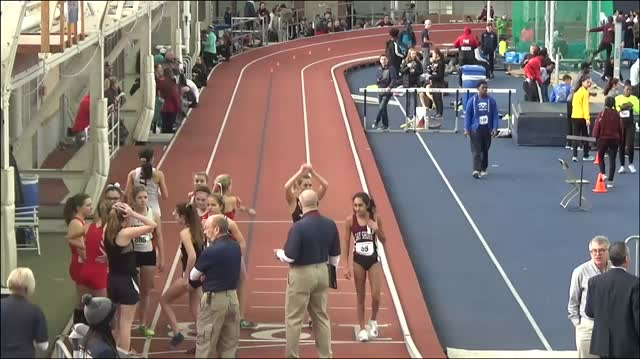 A day prior, she helped Henderson to a PA#6 in the DMR. 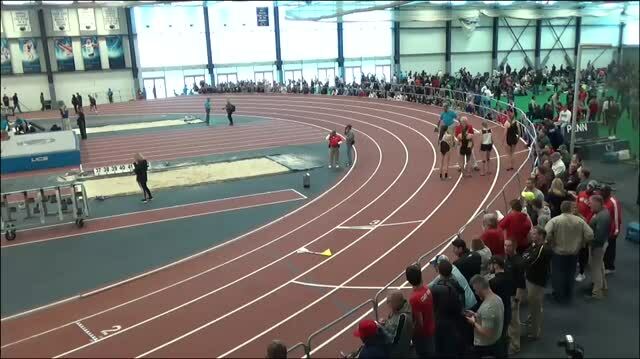 Mulhern ran 9:55.35 to take the win in a stacked race that included some top names from northeastern US schools. That time is a PA#1 and US#8 on the season. She joins an elite list of PA distance runners that have gone sub-10 indoors for 3K. 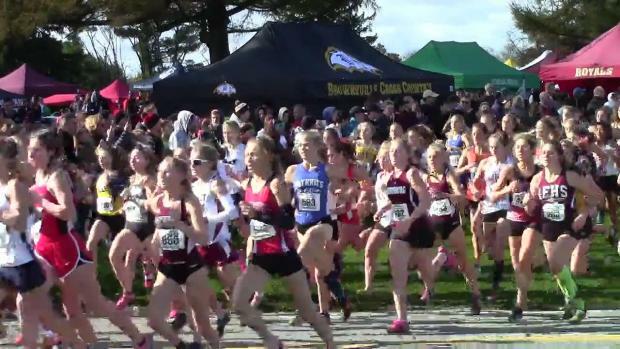 The freshman spent the early part of the race mid-pack as she typically did during the XC season in big races. Then at the 1K point, she made her move to the front. She then started breaking the field, stringing out the once tightly pack group. By the end, Mulhern pulled away in a big way, claiming a sizable win in her open indoor debut and a state-leading time to boot. Her initial goal was 10:15, but easily beat that and more. "In the beginning, I was a little unsure what to do because I knew I wasn't seeded top three, so I didn't want to go out too hard," she said after the race. "But once I was feeling good I made a move and took the lead." 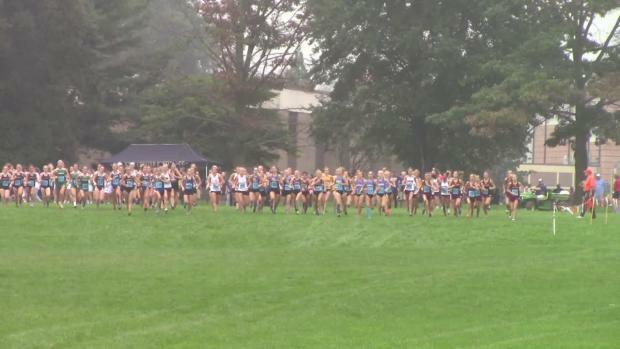 Watch the race above, and check out an interview and race results, along with other Yale Track Classic links below.